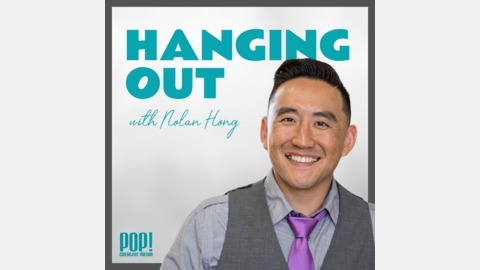 Nolan Hong (Hawaii emcee, actor, entrepreneur) invites his friends to talk story for this weekly podcast. It’s like going to pau hana and eavesdropping on the next table. BYOB. Rachel is our business coach! 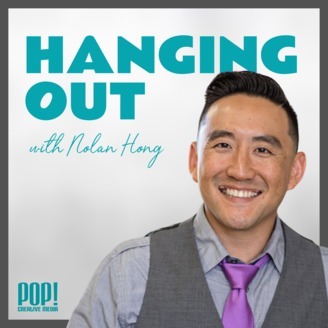 We talk about how she helps business owners, how she became an entrepreneur, the E-Myth closet, her secret trip to Texas (sorry Rachel’s mom! ), and her big upcoming race (Run, Rachel, Run! ).